Momentum NA Chief Marketing Officer Richard Black has some advice for brands and agencies looking to utilize technology in their next piece of work. A Premier League fan park in India aims to inspire visitors with a wealth of football-related entertainment and information. The event, the second of its kind in India, is intended to give people the chance to experience being a professional footballer by measuring the speed and accuracy of their kicks and seeing how they compare with the Premier League's players. 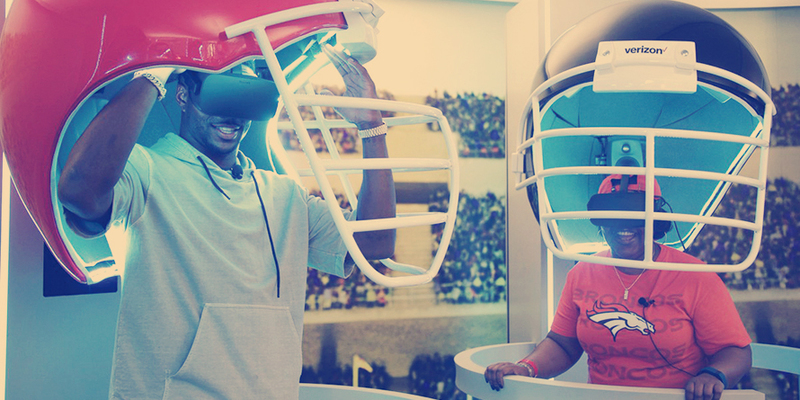 For the second straight year, Verizon's Super Bowl experience was named Best Sports Marketing Invention by the Adweek Project Isaac Awards. Ready to brush up on your swing and get a feel for what it’s really like to be a tennis pro? 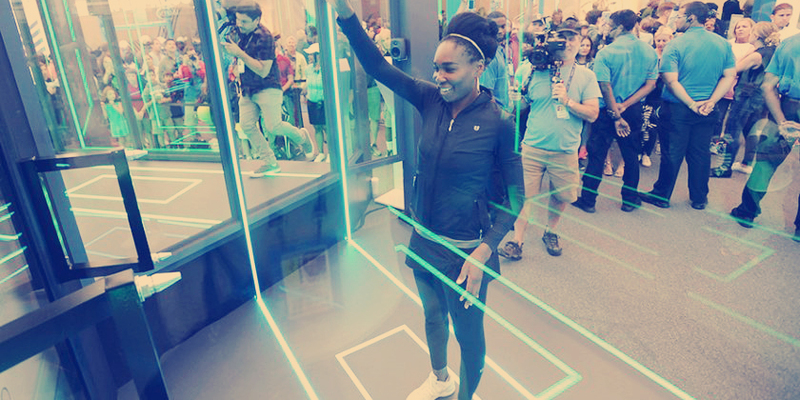 If you’re attending the U.S. Open this year, American Express is giving you the chance to do just that with a game of air tennis. Brand experience agency Momentum Worldwide and multi-platform creative studio Flight School have developed a multi-player VR experience for truck manufacturer GMC celebrating the latter’s longstanding relationship with the Calgary Stampede, a ten-day rodeo that kicks off July 7, and offering a new twist on a marquis event: Chuckwagon racing. Chief Technology Officer Jason Alan Snyder spoke with Creative Pool about VR and the emotional connection it can create in the future between people and brands. Event Marketer lists its top brand experiences at Super Bowl LI and put the Verizon Fan Experience atop the list! Chief Technology Officer Jason Alan Snyder looks ahead to what technologies are going to be most impactful from an experience stand-point in 2017.